Kylian Mbappe continues to deliver on his scary amount of potential. At just 19 years old, the Frenchman has already inspired Monaco to a Champions League final, France to a World Cup, and came fourth in FIFA’s best player award. 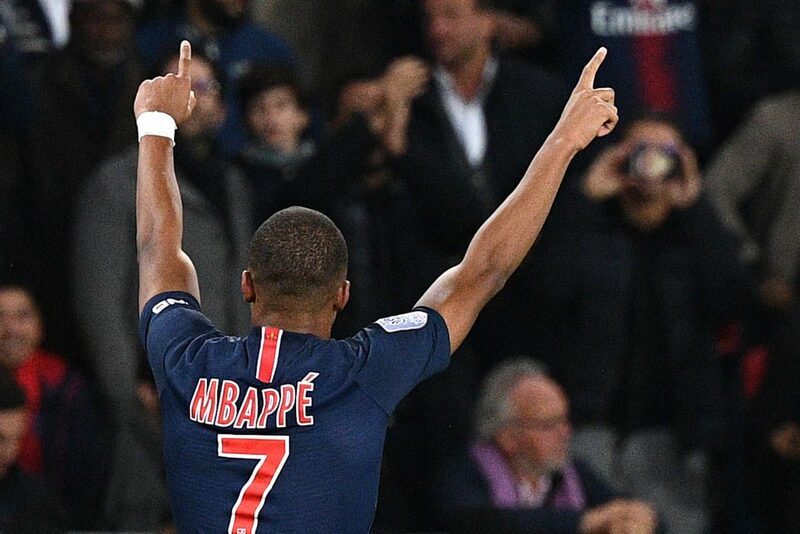 Now at PSG, the teenager is running rampant, scoring six goals in his first six games of the season. But the undoubted highlight of his term so far came on Sunday night as PSG hosted rivals Lyon, who boasted the likes of Nabil Fekir and Memphis Depay. Mbappe wreaked havoc either side of Neymar’s opener from the penalty spot, with some inspired goalkeeping from Anthony Lopes keeping him out of the net. The Portuguese could only hold out for so long though, and once the floodgates opened, Mbappe went on a tear. Starting on the hour mark, the forward struck the net no less than four times in the next 14 minutes as PSG maintained their 100% league record with a 5-0 win. The goals were a lovely mix of timing, pace and accuracy, with the youngster now having scored ten goals in just seven games. With Neymar and Edinson Cavani also among their ranks, PSG have become the first team in Ligue 1 history to win each of their opening nine games of a season, scoring at least three goals per match. Their Champions League ambitions took a slight hit in the 3-2 defeat to Liverpool, but they’ll emerge from the international break a team very much in form.